I can't login via web.skype.com. Is it possible to login or not? Not supported by QtWebkit. So no does not work. Hi! Can you add www.baidu.com engine， please? Added Baidu search now on git. Should be available with the next release. Hallo llelectronics, I want to spend some money for your good work, but the paypal Button does not work. This information appears, when I click the button: "Some required information is missing or incomplete. Please correct your entries and try again." 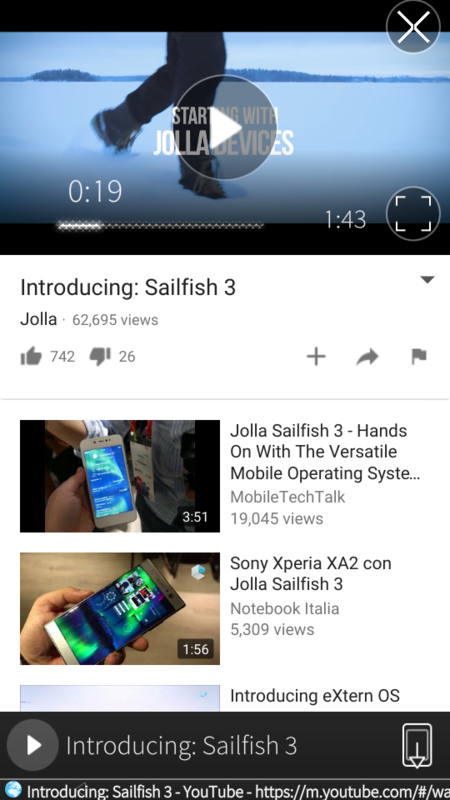 So you need a laptop or pc for it to work or use the Sailfish-Browser. 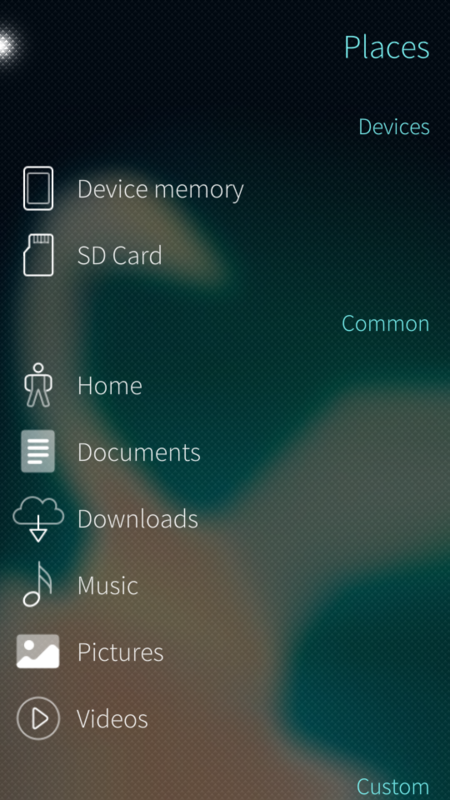 I hope the QtWebkit 5.6 Update for SailfishOS will bring in support for newer webstandards which make that work aswell. 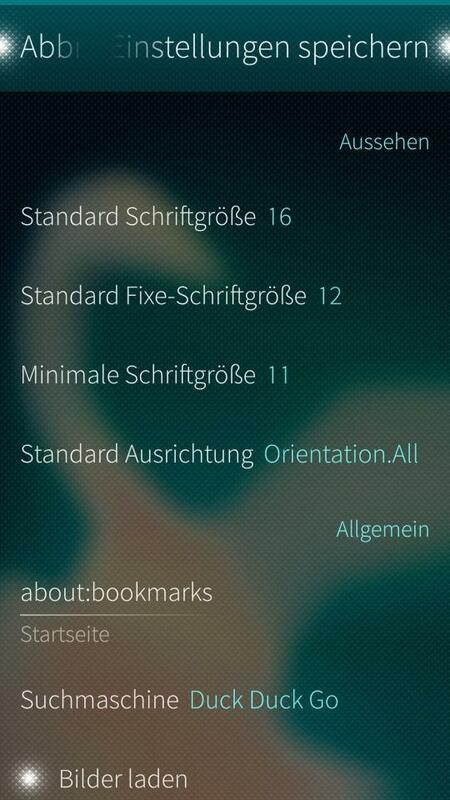 For some reason, the orientation lock button of the extra toolbar has no effect on my Jolla C, Webcat still rotates. Note that the splitview works in portrait too, so Webcat might fail figuring in what orientation it is. 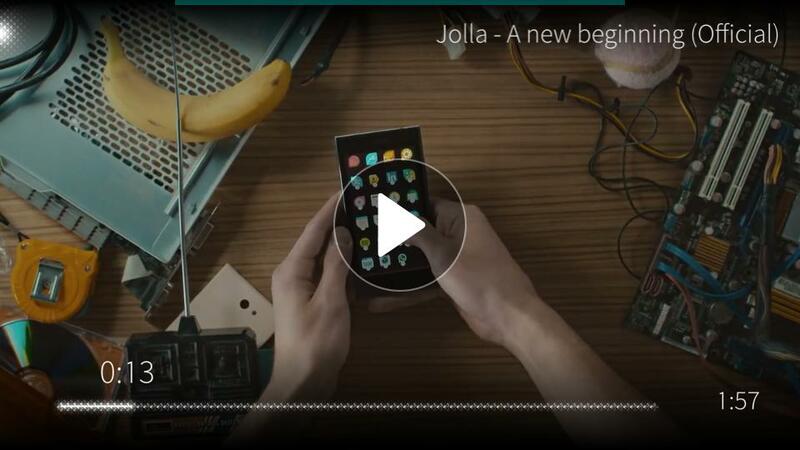 I haven't tested on my Jolla. Is it a known issue? Hi. 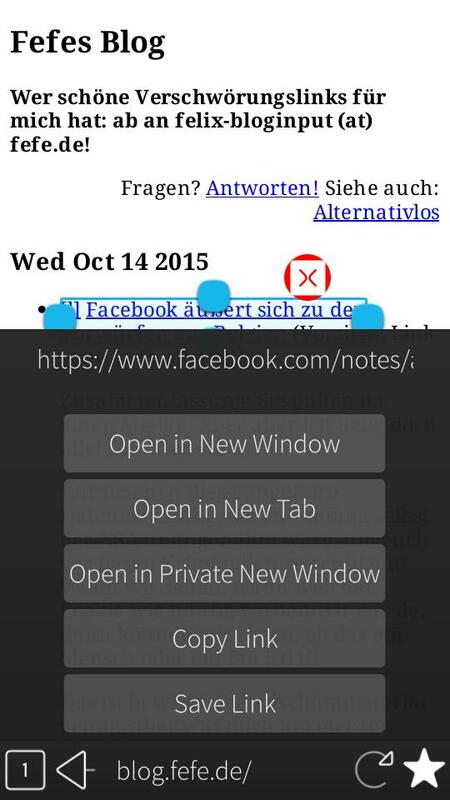 Please add possibility to use Whatsapp Web (web.whatsapp.com) on the tablet version. Thanks. If I find a way. Using a different user agent seems not to work. Whether in the browser, the text wrapping feature to make it easier to read messages on the forums? Normally this feature needs to be implemented into the web engine. The Qt5 WebKit web engine however does not have this feature. So unfortunately I cannot implement that. 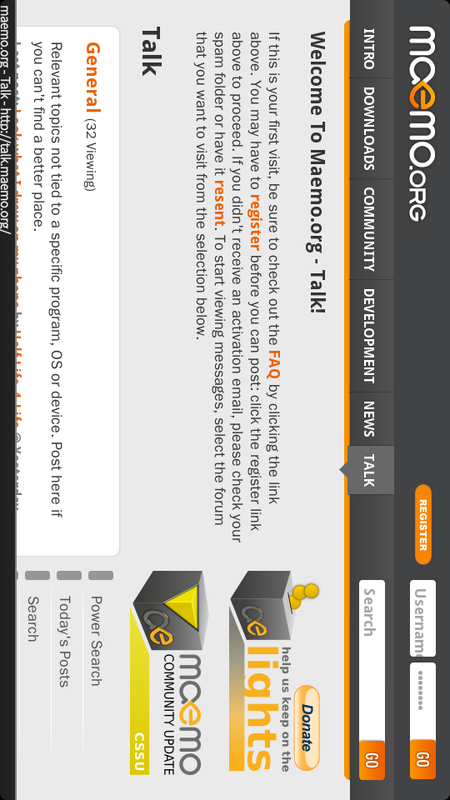 I advise to use the landscape orientation when on forums or try the reader mode which works on certain types of forums. Any chance of integrating Tor? I don't see a way currently. It needs first proxy support of some sort I guess. I have this script on my web site, to redirect mobile phones, but it doesn't work with Webcat. What can I do to make it work? Does it need changes to Webcat config, or do I have to change my script? Well yes, Jolla screen width is 450 some phones will have even 720, I would say that script won't be very accurate to pick out phones. How can i import bookmarks from another browser? For a workaround you may use proxychains to redirect the traffic of this app through a proxy. Thank you for the suggestion. Unfortunately I couldn't get it to work. I will investigate this. But it seems that currently it is not possible in plain qml.